Home » Books » Eklavya Programmes » Social Science Programme » Kitna Thanda? Kitna Garam? Name: कितना ठंडा? 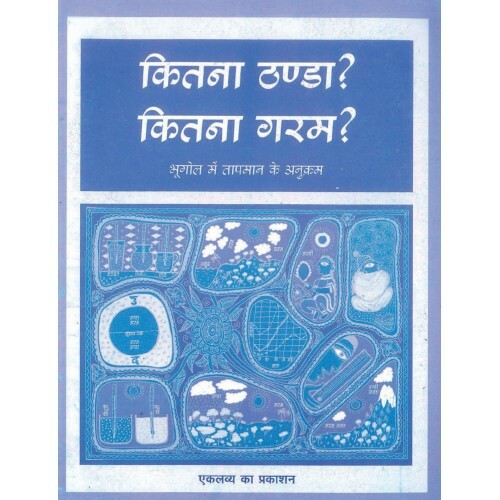 कितना गरम? How does temperature change with time and place? The book provides answers to these questions. Exciting, doable activities, illustrations, and maps enhance the reading experience.